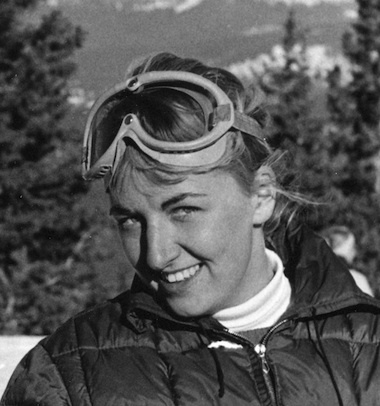 One of the top racers on the U.S. Women’s Ski Team, Renie made her Olympic debut at Squaw Valley in 1960. While racing on the team, she met her future husband, David Gorsuch. Together, they started Gorsuch Ltd., a ski retail store that would define the industry. Under her direction, the company redefined fashion in skiing and the store catalog introduced millions of people around the nation to the beauty of Colorado living.